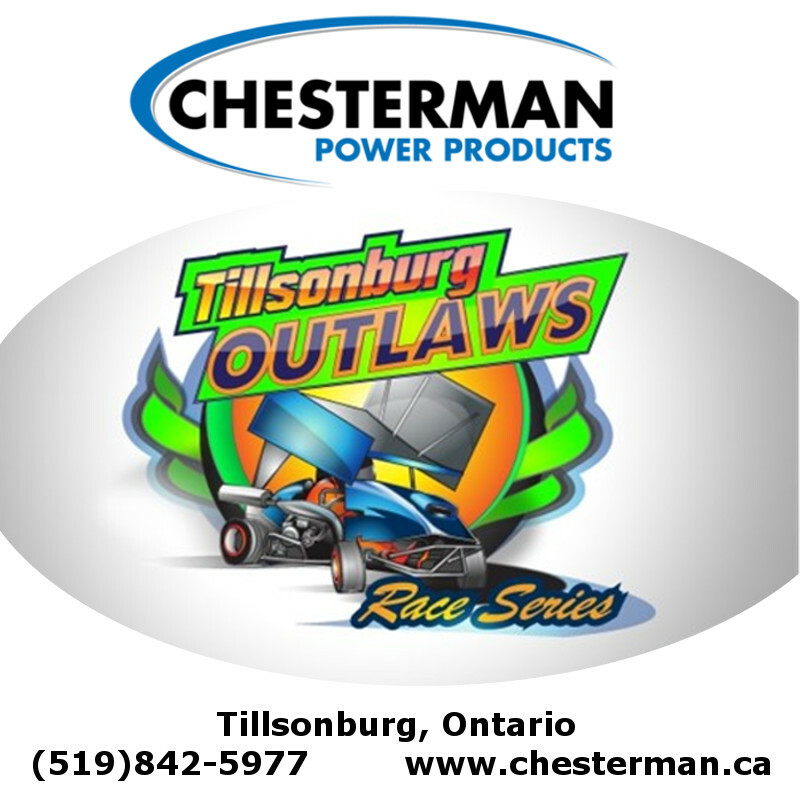 Tillsonburg Outlaw Kart Club is your gateway into motorized competition. No Annual Membership and a low weekly entry fee, pay as you go, Drivers are able to hone their skills while having a great social time as well. Drivers and teams are responsible for owning and maintaining their own equipment per the rules. That is half the fun as everyone tries to figure out a faster way around the track. Racing from May through October on a dirt oval. November to April is time to get things in place for your participation in the club.